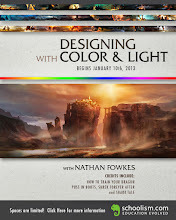 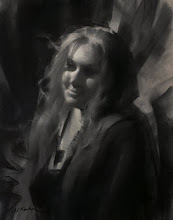 Nathan Fowkes Art: Schoolism Spring Sale, $100 off on Designing with Color and Light! 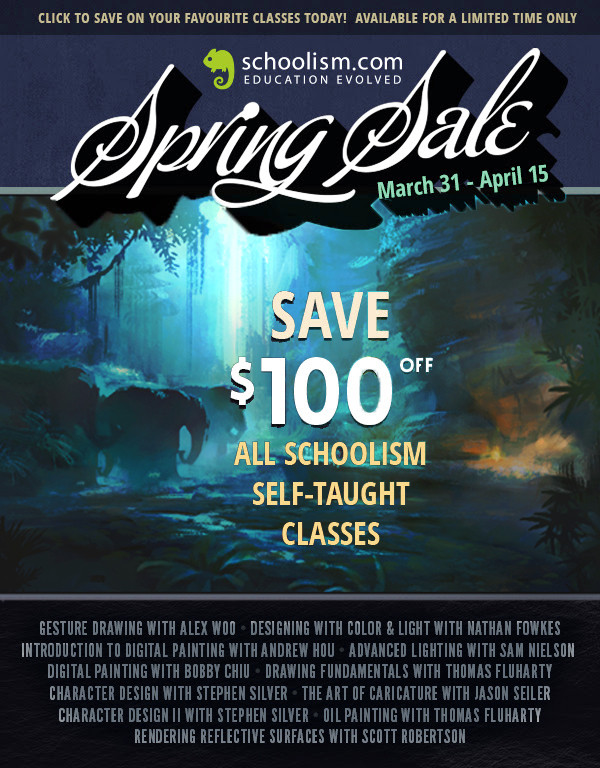 Schoolism Spring Sale, $100 off on Designing with Color and Light! 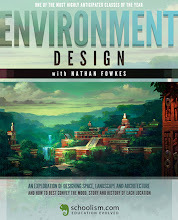 Click the picture or here to enroll today!